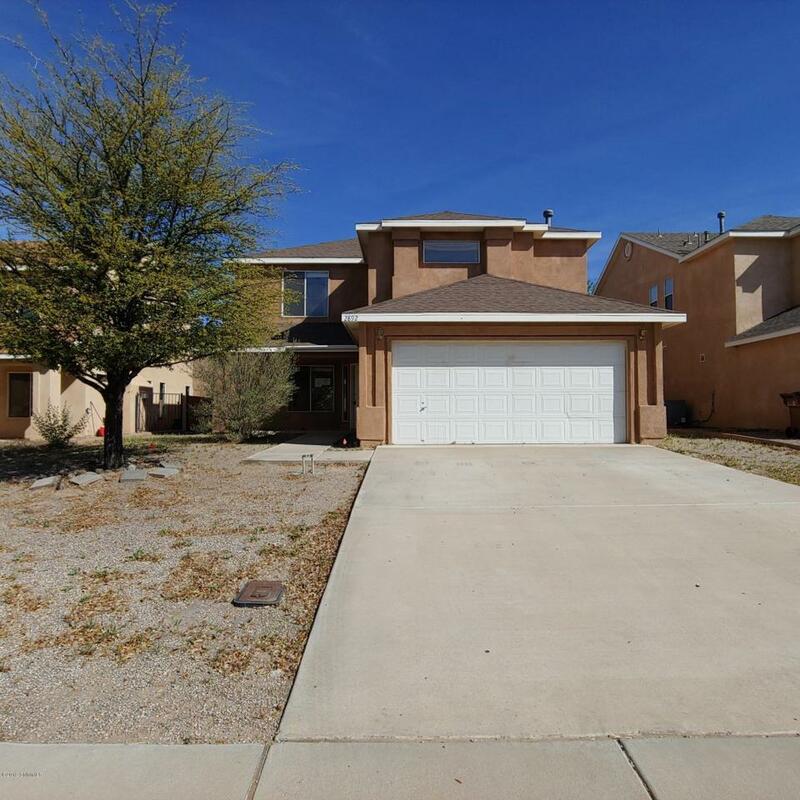 This 2-Story home features a large floorplan, refrigerated a/c, 2 car attached garage and covered patio. Home is minutes fromMayfield High School, local business and a short drive to NM State University. At this great price home won't last long! Owner occupant bids will accepted thru 4/17/19 and reviewed on 4/18/19. If no acceptable offers received owner occupant bids will be reviewed daily thru 4/22/19. If still available investors may begin bidding on 4/23/19.Sold As-Is w/all faults. No pre closing repairs allowed for any reason. Home is eligible for FHA financing. Insurability is subject to buyer's new appraisal. For Utility Turn On: Approval must be granted in advance from HUD's Field Service Manager. In cases where plumbing deficiencies exist approval for turn on may be denied. Attached PCR is not a Home Inspection review for utility turn on info only. Listing provided courtesy of John Castillo of Southwest Elite Real Estate: (888) 498-4622. All listing information was provided by Southern New Mexico Multiple Listing Service.